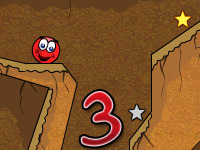 You’ve defeated Black Square, not once, but twice, and stopped his evil-doings in Red Ball 4 Volumes one and two. But, alas, he still has not learned his lesson and is back to terrorize the country. 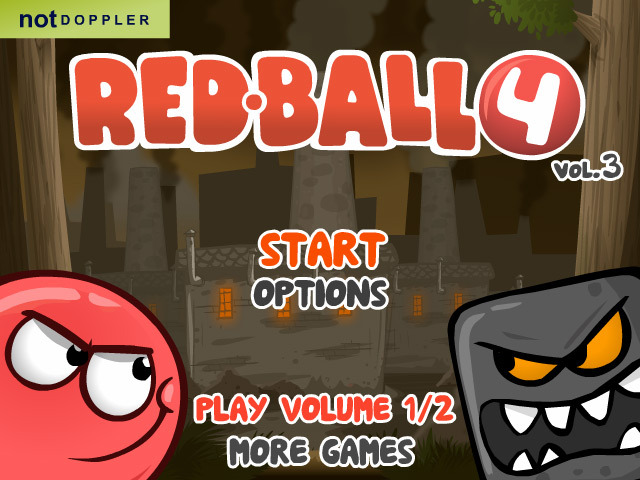 Protect your citizens and defeat Black Square once again in Red Ball 4 Volume 3! When will Black Square learn his lesson for good? He’s back at his old tricks once again, turning red balls into black squares in order to take over the country – then the world! Defeat him. Lock him up in a cell and throw away the key. Do whatever you must in order to stop his reign of madness for good! As in the previous versions, players have multiple directional key options to choose from in order to play Red Ball 4 Volume 3 comfortably. 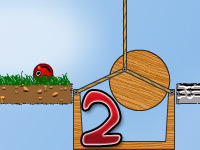 Pressing the left and right arrow keys or the A and D keyboard keys will allow you to move Red Ball left and right throughout each level. The up arrow key, as well as the W key, will allow you to make Red Ball jump from platform to platform, over obstacles in your path, or pounce on evil black square minions. Pressing the D or down arrow keys will help you slow Red Ball down or come to a complete stop before plowing into a life-threatening target. Finally, pressing P will allow you to pause the game and choose from a variety of options such as resume, adjusting the sound and music, and returning to the main menu. 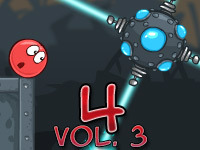 Players can enjoy trying to complete 15 levels in Red Ball 4 Volume 3. 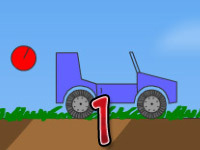 Each level becomes significantly more difficult than the last. Earn points throughout each level by pouncing on enemy boxes, reaching checkpoint marker flags, and completing various achievements. 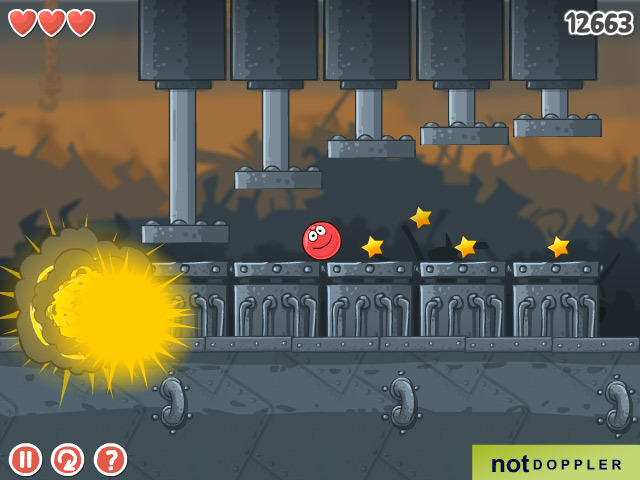 The game features many familiar obstacles and enemy targets from previous versions, but it is also jam packed with several new obstacles such as the introduction of laser beams and swinging platforms. As in the last two versions of this series, players can earn achievements which give you extra bonus points to your final score. Some of the achievements are quite easy to achieve, while others may take some time and a lot of practice to earn. Earning the bronze, silver, and gold medals is based on your performance and your total score at the end of each level. Are you stuck on a level? 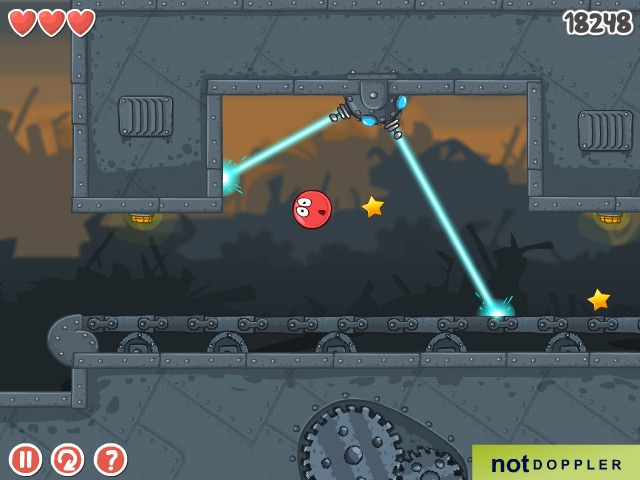 Can’t quite figure out how to avoid that nasty laser beam on a particular level? Rest assured, there are plenty of walkthrough videos for this game all over the Internet, many of which you can easily find on video streaming sites like Youtube.